Can't scribble in the e-book! Helping students prepare for their upcoming exams can seem like an uphill struggle for educators, whose dedication, expertise and love for a subject all come down to the results achieved by the external examinations. Different study methods work for each individual, so to try and get absorbed in new ideas is always helpful. 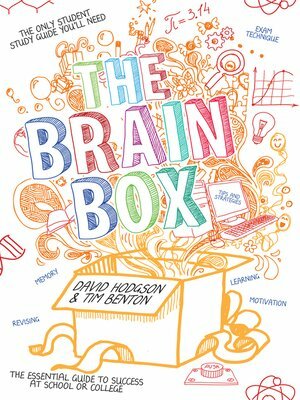 In their book, David Hodgson and Tim Benton have compiled a mix of exam techniques, memory activities, revision and motivating tips that will appeal to students who are embarking on their examinations journey. Aimed at teenage students, the book is not meant to be read. It’s one of those books that is designed to be scribbled in, highlighted, doodled with games, quotes, quizzes and activities all designed to help students get over cases of CBAS!!! 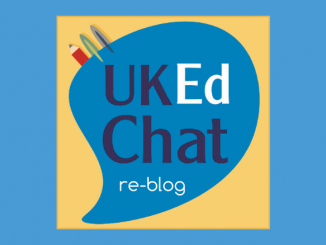 We would go as far as to say that the ideas in the book would also make for fantastic Tutor Time activities for teachers to deliver with their pupils, supporting them in their preparation for exams, as well as helping them see the bigger picture and get an understanding of their place in life! 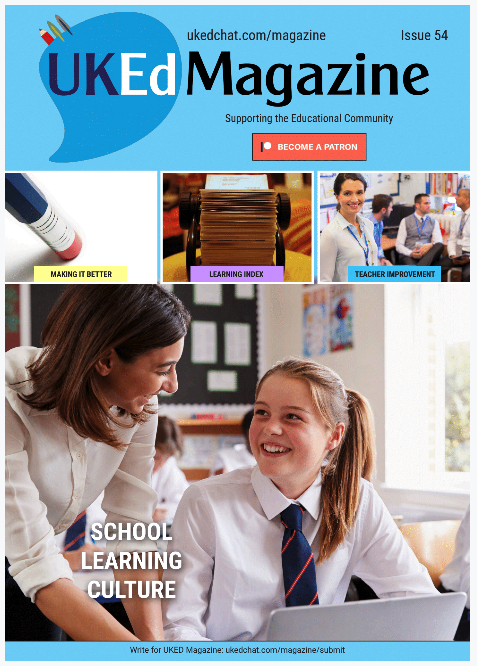 We expect pupils to prepare for exams, whilst also expecting them to get the highest grades possible – both for their futures and our accountability systems. 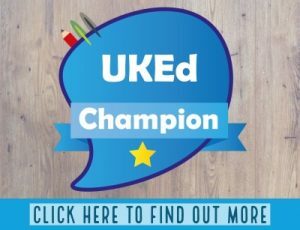 What we are poor with is supporting them in the methods and techniques to prepare for these exams in an assured or confident matter, utilising skills and ideas which work best for them. 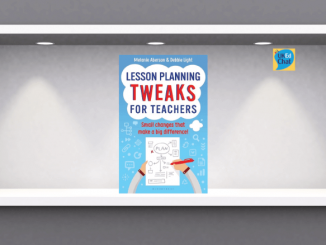 Time should be given to students to help them explore different approaches that can benefit them within the process – this book is packed with such inspiration which can fully support teachers, parents (and essentially) students to achieve their best. 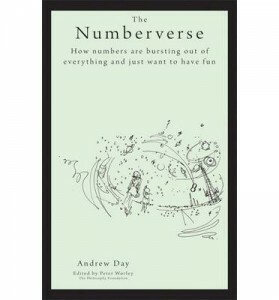 Click here to view a PDF Preview of the book via CrownHouse. 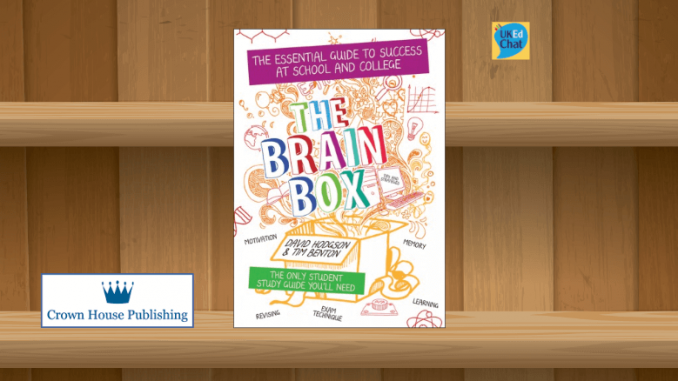 The Brain Box Study Guide by David Hodgson and Tim Benton is published by Independent Thinking Press, with a RRP of £9.99. The book is available from Amazon (by clicking below), and also via Apple iBooks (click on badge below to view in the Apple Store).